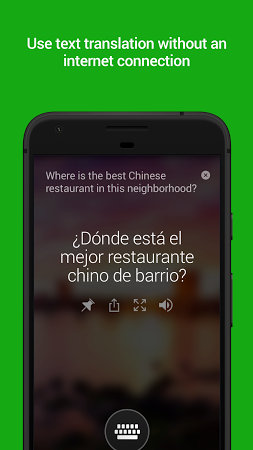 Translates text, voice or even images among more than 60 languages. 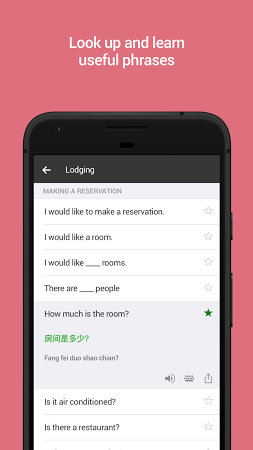 It also allows you to download language dictionaries to help you perform offline translations. 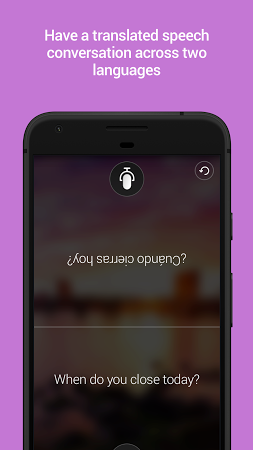 Camera translations, multi-person conversation translations, phrasebooks and pronunciation guides, and other more features, are also available. 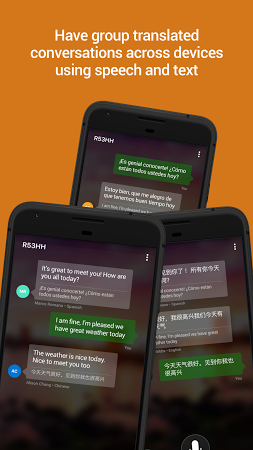 It translates texts to multiple languages. Send and receive messages of various types (text, voice, group, etc.). 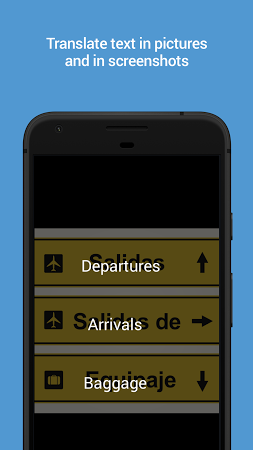 Dictionary app that translates among various languages. Translates live Morse code transmissions into readable text. 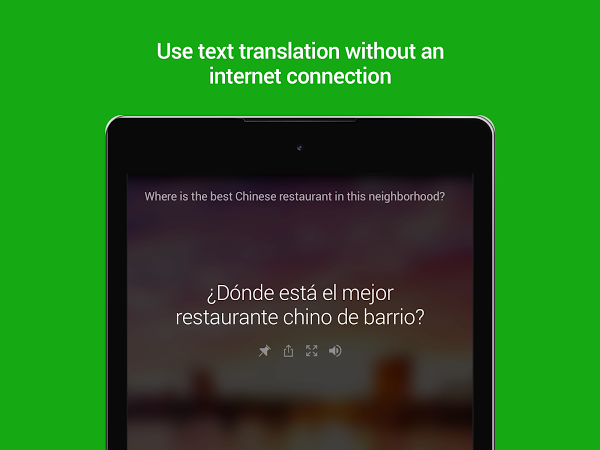 It translates texts among more than one hundred languages.